Home buyers are surveyed yearly to discover what is important to them in the home they buy. Over the years many things have changed in the Greater Raleigh area but one thing remains constant and that is that everyone wants more closet space in their homes! According to a survey done by California Closets (Raleigh), 53% of home buyers would not move into a house if the closet space was not ample. This is compared to 41% last year. A growing number of home buyers in the hot real estate areas such as Raleigh, Cary, Wake Forest, Morrisville and Wake County all say the more closet space the better. Home buyers such as (First Time Home Buyers as well) want more closet space as well. According to Joe Marengi with California Closets (Raleigh) 1,200 people were surveyed and 44% said the number one thing they wanted in their dream home was a walk in closet. 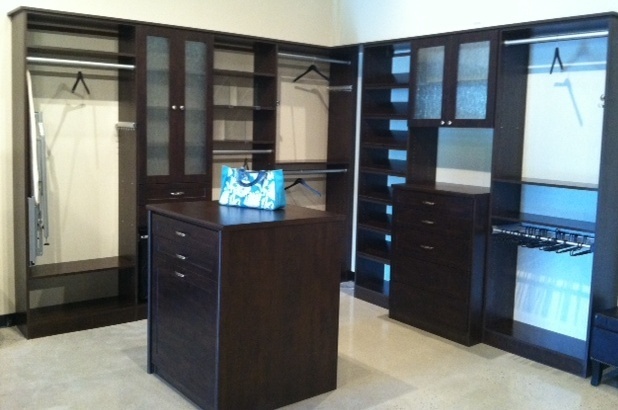 In todays hectic world, Triangle Real Estate Owners want a clean and organized closet. 50% said that a disorganized closet caused them to feel frustrated and stressed. 49% said they have clothes in their closet that are taking up space but, they feel “sentimental” about and cannot let them go. Many homes have closets where there is room for a center island which is perfect for a stack of drawers, long hang or shoes (see photo). For more shoe space stack one on top of the other or one forward and one backwards to pick up more space as opposed to side by side. Take advantage of your ceiling height. 9 foot and 10 foot ceilings will allow for triple hang. Behind the closet door is a great space for belts or scarves. Staging your closet is very important when trying to sell your Raleigh home. There are several things you can do to optimize the closet space and inspire North Carolina home buyers on how they can set up their own belongings. The Raleigh area has four seasons so remove the out of season clothes to show off space. Box and store now for the move ahead. Removing everything off the floor, it will immediately make your closet look bigger. Donate items you no longer use to your local Goodwill store. Open peripheral vision by removing any clothes near the door way. Leave 10 to 12 inches of open bar space at the closet doorway. This gives a perception of a big closet with extra space. Add an air freshener to the closet. You can’t smell your stinky shoes and clothes that were worn and not washed or dry cleaned but, your buyer can. If you are selling your house wash your closet clothes and spray your shoes with odor eaters. For more closet design tips for your Raleigh Real Estate, check out Linda Craft on the My Carolina Today show! It is very important to market your home well to the potential buyer and you can do that by following the steps above. For more expert Real Estate advice from an experience team of Realtors, please visit www.LindaCraft.com or call our Triangle office today at 919.235.0007. Horton’s Creek is a new home community built by Baker Residential, with 90 honmes built on wooded homesites in lovely West Cary, NC. Located on Green Level Church Rd, the neighborhood is minutes from RTP, Duke and UNC Chapel Hill, the RDU Airport and Southpoint Mall. The community has a wonderful pool and bath house, and a Town of Cary Greenway which runs alongside the neighborhood. The homes range in price from the $400’s to the $600’s. 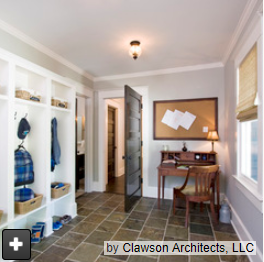 In addition, there are Large Mud Rooms with built-in drop zones. Depending on the plan, most homes come with Media + Game Rooms. Also, if the topography allows, some homes have an Unfinished Basement for storage or future expansion. Most of the bedrooms have their own bathroom and the homes offer Screened-in Porches! 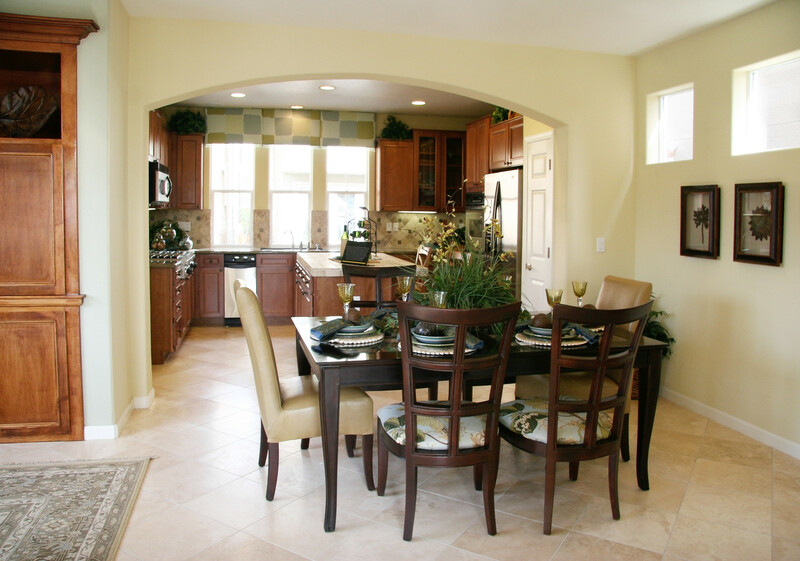 The kitchen’s are fabulous with Granite countertops, an abundance of cabinets, kitchen islands, and much more! There are plenty of gathering places inside or outside the home for entertaining or simple family events. Local builders have been busy in the Triangle area! Building permits rose 70% in March from the previous year. The increase pushed the overall permit numbers for the first quarter to 1,402 for a 51% increase according to www.wakegov.com. 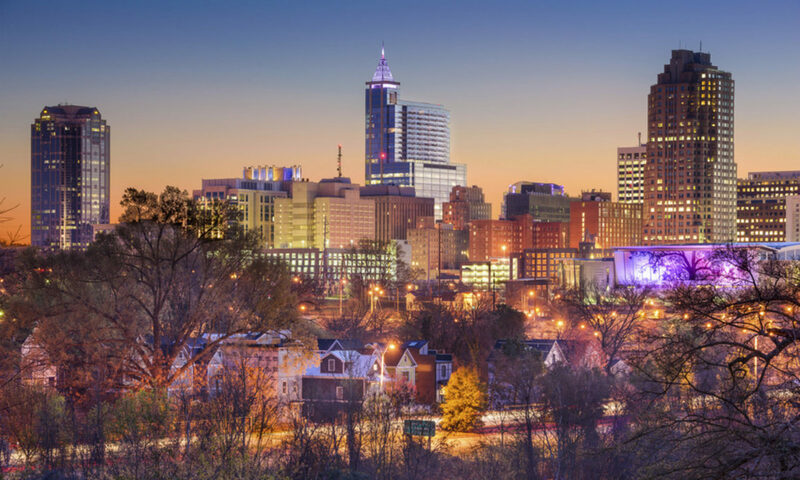 According to Tim Minton, the executive vice president of the Home Builders Association of Raleigh, new construction continues to rise and the new construction sector continues to see an upswing in permits for 2013. The average permit value is $213,000. 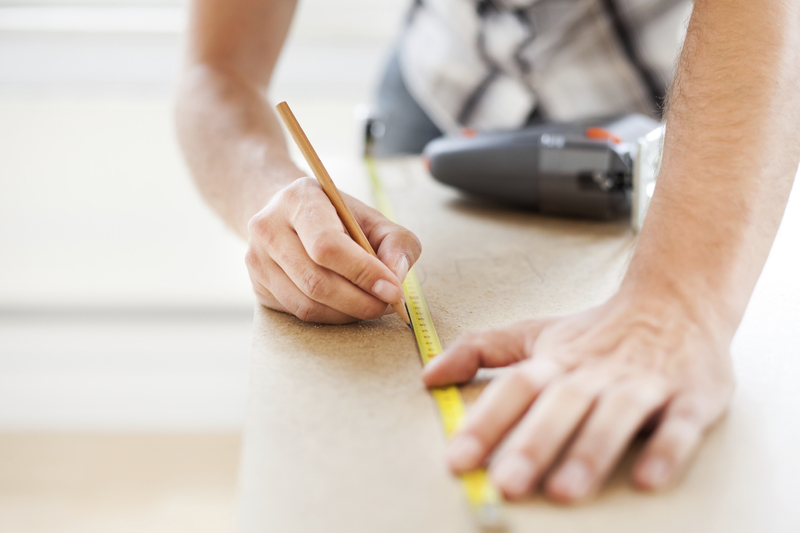 Remodeling permits are averaging at about the same rate from last year. Wake County reported that during March, Raleigh was at the forefront with 346 permits issued, followed by Cary with 261 permits. The towns with the least amount of permits were Apex and Holly Springs. This is obviously great news because with new home construction comes more jobs for the Raleigh area! The housing market is making a strong come back in the Triangle Area! “But what does this mean for local homebuyers and sellers? 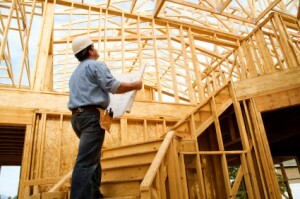 With this increase in building permits, people are still in good positions to buy and sell. Buyers can expect more options and homes tailored to fit their needs. Triangle sellers can expect a level of competition so it is important to prep your home and market it well. Linda Craft and Team, REALTORS has a specialized marketing and listing team with years of experience and uses the most up-to-date technology to sell your home! Whether you are in the market to buy or sell, Linda Craft and Team, REALTORS is ready to help you achieve your dreams! Peace, love and happy homes! Chatsworth is in Northern Wake County, 15 miles from North Carolina State University and Raleigh Durham International Airport, 28 miles from the main campus of the University of North Carolina, Chapel Hill, and 24 miles from Duke University. 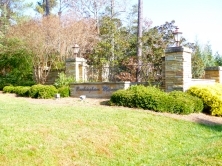 The community features homes on lots of an acre and larger. 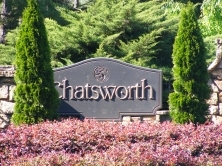 Chatsworth was developed by Creedmoor Partners, who have developed a number of prestigious subdivisions around the Raleigh-Durham-Chapel Hill area such as Crossmoor, Devon and Hasentree. Chatsworth has a community pool and basketball area for use by neighborhood residents. There are 35 acres of protected natural areas as part of the Chatsworth’s community. The community is also minutes away from Falls Lake and access to boating and fishing areas on the lake. Golfers will find dozens of golf courses and clubs within easy driving distance from Chatsworth as well. Chatsworth is just minutes from I-540, with quick and convenient access to North Raleigh shopping areas like North Hills, and shopping malls such as Triangle Town Center and Crabtree Valley Mall, in addition to shopping and nightlife in downtown Raleigh. Ready for Your Personal Tour of Chatsworth? If so, contact Raleigh Real Estate experts Linda Craft & Team at www.LindaCraft.com or call 919.235.0007 to take a personal tour today! Click here to view all the homes for sale! Buckingham Manor was built between 2002-2004 the neighborhood of Buckingham Manor is an exclusive Raleigh neighborhood off Raven’s Ridge. With homes average around one million and 500 square feet, you will feel the luxury of the neighborhood by just driving down the road. The homesites are large and absolutely stunning with custom Southern Style Homes. You will see amazing rocking chair front porches and severe attention to detail! Are you ready to see more Buckingham Manor? If so, contact any member of the expert Raleigh Real Estate Team here at LindaCraft.com or call 919.235.0007 to schedule your personal tour today! To see all the homes for sale in Buckingham Manor click here!